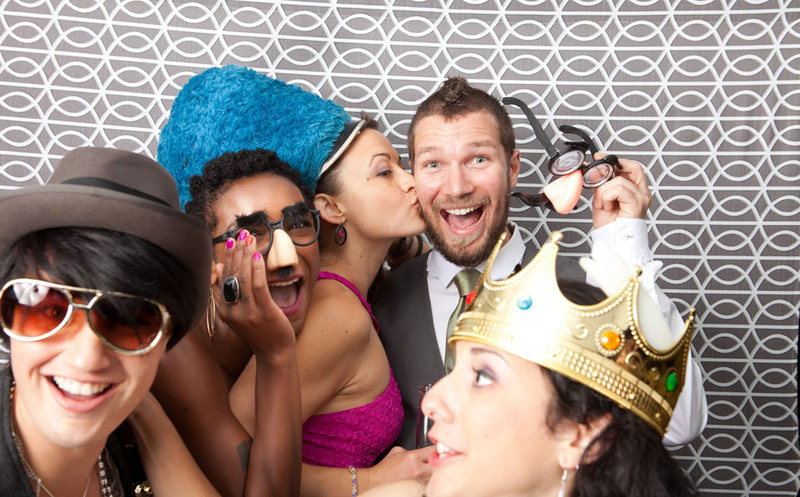 Um, there’s not much I can say about this other than: PHOTOBOOTHS RULE! If your friends are hilarious, there’s nothing better than our Love. Note. Spot. photobooth! Enjoy!